A beautiful new modern home we built in sunny stoke.  We are Nelson's premier construction company.  We specialise in residential, commercial and alteration construction work.  If you are planning a new home or would like to extend or modify your current home feel free to contact us. Steve is approachable, experienced and completely trustworthy, we are happy to recommend him to anyone." SRL replaced the deck on the front of my villa and its great. It was a rather tricky job as the roof had to be supported while the piles were fixed underneath. It was no problem for SRL though, they even levelled it out. We used SRL Builders for the construction of our deck. They were very professional and did an excellent job.  I would highly recommend them to anyone considering a builder in the Nelson region.